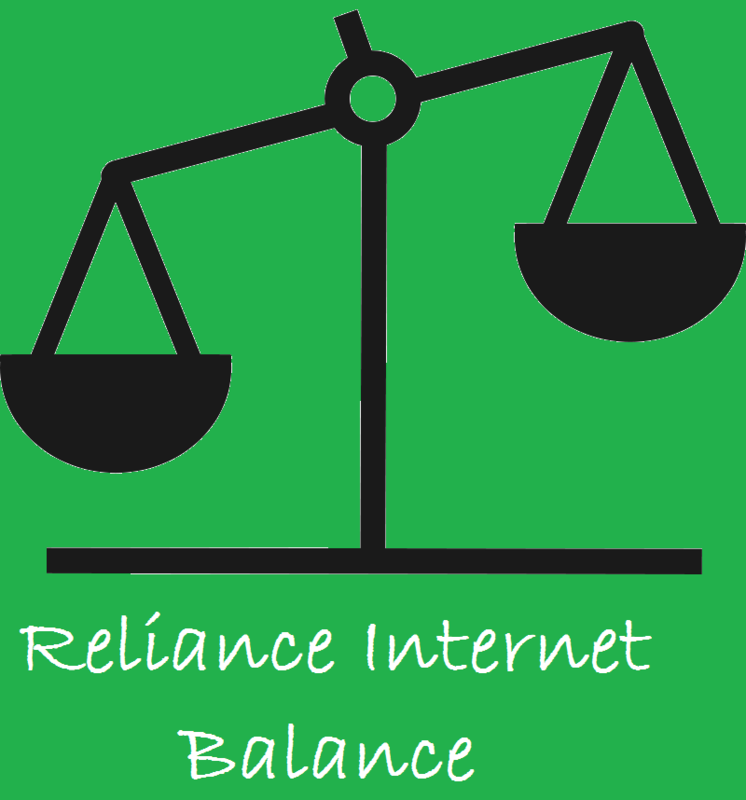 Check Mobile Internet Balance or Data pack in Reliance. Reliance is one of leading telecom service company of India. This post will give you three methods to check Internet balance or Data pack usage status of Reliance GSM prepaid mobile phone. You can also check their customer care number for more information and APN of reliance if your internet is not working properly. You may also check 4G services of Reliance. 2.) By SMS : Make a new Message, Type ‘MBAL’, and to 55333. 3.) By Online : If you have recharged your mobile with Data card internet recharge pack, then you can check your data balance from online, here. Just enter your 10 digit MDN number. This will give your balance information along with your Data balance or internet balance and validity. Share your experience of Reliance 3G internet pack, by commenting below. Wow above Trick working bro. Not working for check internet balanace..!! Data balance not displayed. ……. Mo.data bal not show a long time . How to check 3g data. hw to check net pck offrs its quite difficult to search plz prvid an input as soon as possible . Thank you for the USSD code to check data pack and balance.